Today’s broadcast facilities require flexibility, uncompromising quality, and a careful eye on the bottom line. Using Voice over IP technology (VoIP) you can have remarkable-sounding on-air phone calls with no ‘gotchas’. Our new Telos VX® Enterprise and VX Prime+ phone systems are the right choices for your facility whether you need two hybrids or more than 100! Save thousands every month on expensive T1/PRI/POTS lines by switching to VX VoIP. Many systems pay for themselves in less than 18 months in reduced phone service costs. With world-renown quality that’s made Telos the industry standard in broadcast telephony, VX will make you the talk show of the town. 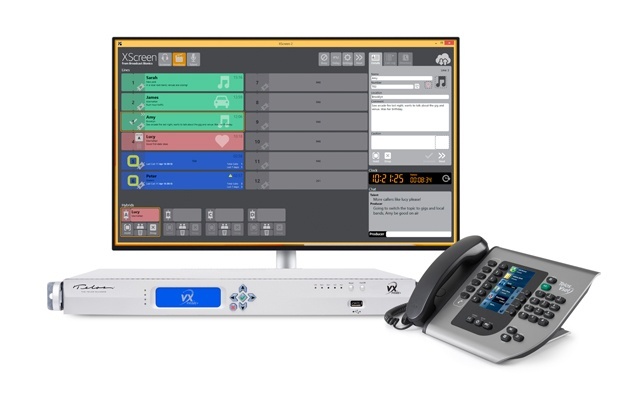 AES67 support brings a new level of compatibility to VX phone systems, allowing broadcasters to integrate VX Enterprise or Prime+ into any AES67 environment, in addition to our own Axia® Livewire® network. Livewire users have the added power of networking control (GPIO), advertising/discovery, and PAD throughout the network! Enjoy the best-sounding caller audio ever! Both VX Enterprise and VX Prime+ include native support of G.722 HD Voice. Our 5th-generation Telos Adaptive Digital Hybrid supplies the clearest caller audio. Smart AGC and Digital Dynamic EQ by Omnia® assure call-to-call consistency from even the toughest cell phone caller. 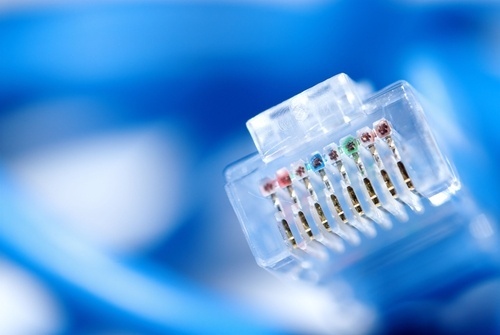 Traditional phone systems can be complicated, but VX uses standard SIP protocol to take advantage of low-cost and high-reliability service offerings and simple setup via Ethernet cable. Our sales and 24/7 support teams are standing by to help you find a system that fits your needs. 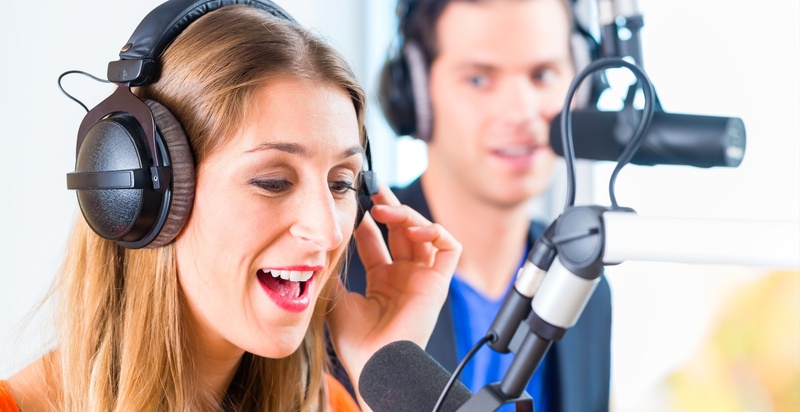 VoIP is the future of broadcast telephony. Learn how you can save every month on traditional analog phone lines by upgrading to VoIP service. You system will pay for itself in as little as 18 months! 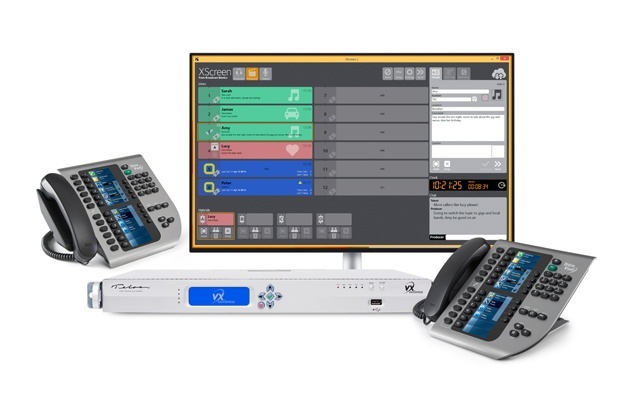 Whether you need an expandable system with up to 120 connected hybrids or a smaller more affordable option, Telos VX® has the broadcast VoIP telephony solutions you need. Immense capacity, expandable up to 120 hybrids. Learn More. For smaller facilities (2-4 studios). 8 fixed hybrids. Learn More. Want to learn more about Telos VX Phone Systems and how they can provide clearer, more consistent call quality while saving you money every month over analog phone lines? Check our Telos VX Playlist on the Telos Alliance YouTube channel and subscribe for new videos added weekly!